ATOPOS cvc inaugurates, #TextMe project, a year of actions and events around the book the text arts and reading. #TextMe was an original concept by Atopos artistic director Vassilis Zidianakis. In the context of UNESCO’s ‘Athens 2018, World Book Capital’, ATOPOS CVC invited the researcher Fil Ieropoulos to curate the parallel programme the #TextMe_Lab. 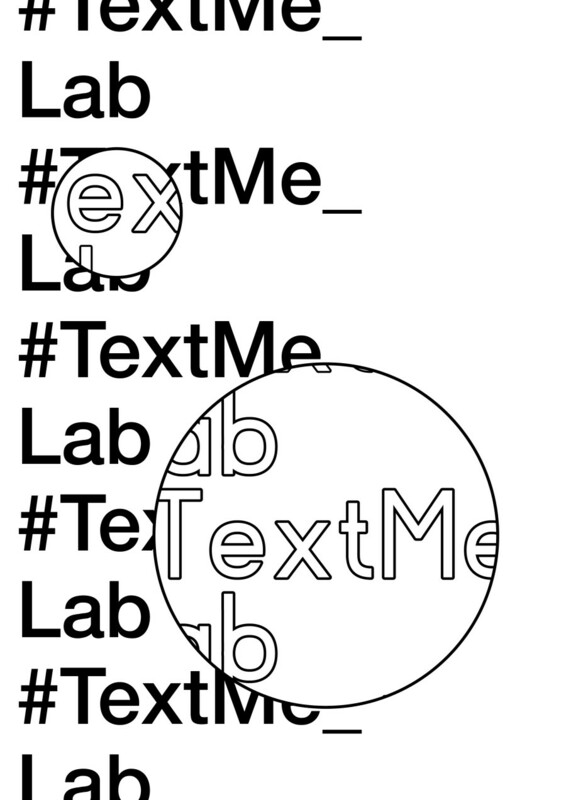 #TextMe_Lab aspires to transform ATOPOS space into a research center with a series of lectures, discussions, workshops, performances and small exhibitions. All events focus on hybrid languages arising at the intersection of text and other artistic media. Programming themes include: 20th century visual poetry, spoken word performance, the relation between poetry and sound art, and contemporary linguistic phenomena, such as internet pop-culture and new media, and the relation between words and screens. Fil Ieropoulos was born in Athens in 1978, studied media arts in London and in 2008 completed his PhD on film poetics. Since 2003 he has been teaching video art at Buckinghamshire New University and has showcased his works at exhibitions, festivals and conferences in Greece and around Europe. He is a member of the neo-situationist duo FYTA, the queer music label Fytini and co-curator of the festival Sound Acts.